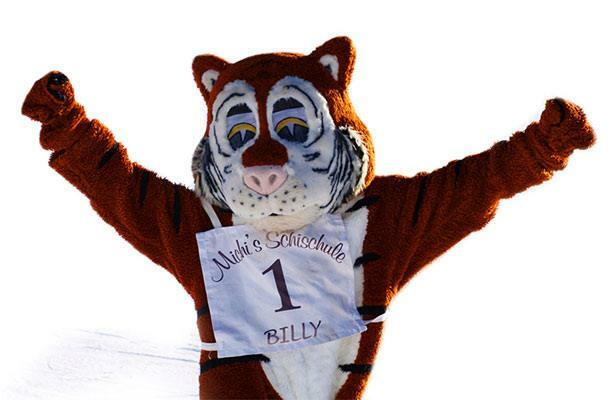 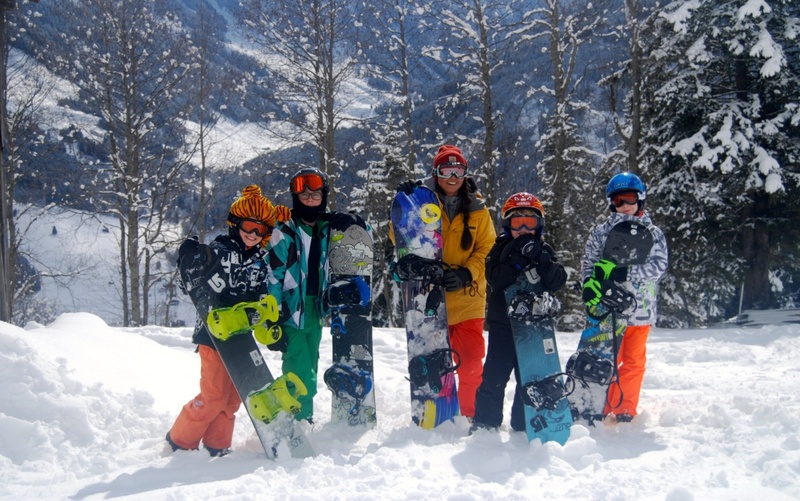 Since 1995, we have been the snowboard class experts in Gerlos. 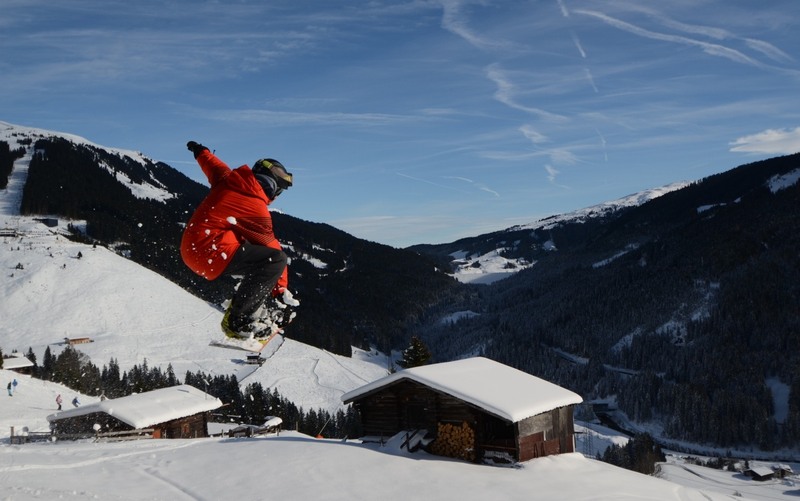 An unbeaten combination of a highly qualified international team of super motivated instructors, strong partners like Michi’s Schischule, Burton Snowboards and Hot-Zone.tv online proshop, friendliness and a perfectly shaped instructing area are all you need for an unforgettable holiday. 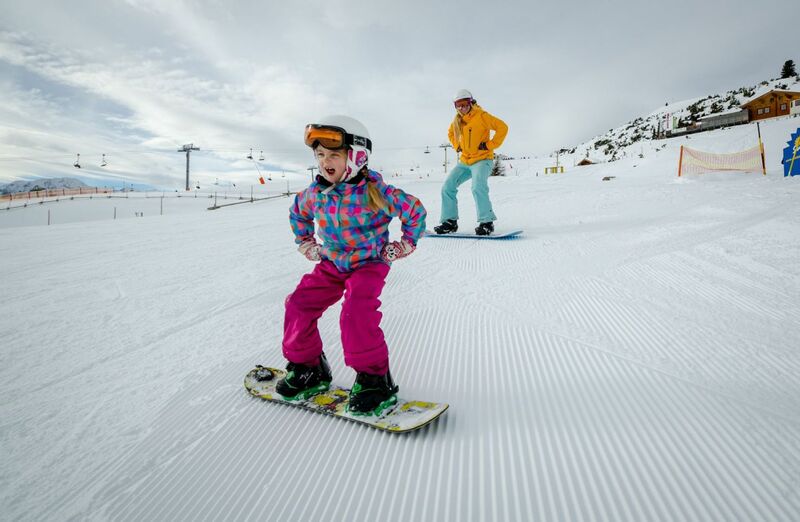 We can satisfy the needs of every snowboarder: kids, adults, beginners and even seasoned riders have come to the right place!